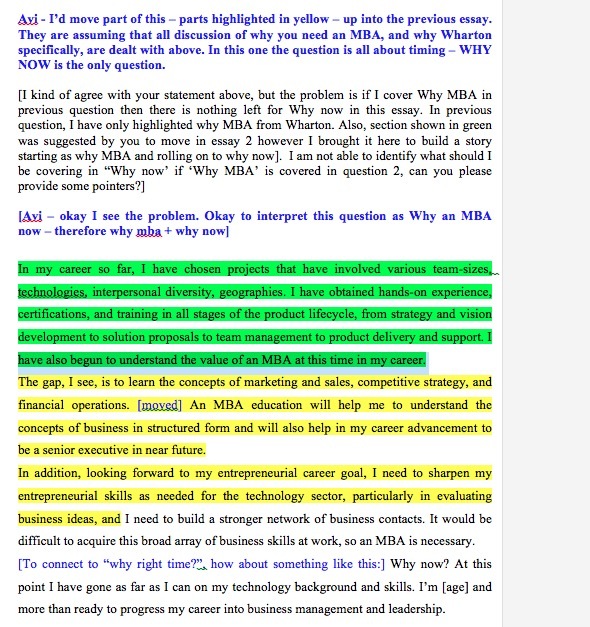 Thank you for considering MBA Studio’s advisory and editing services. 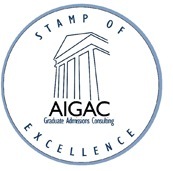 Every option below is provided personally by MBA admissions author, advisor, and coach Avi Gordon, an AIGAC-accredited admissions professional. MBA Studio is now in its 16th year. 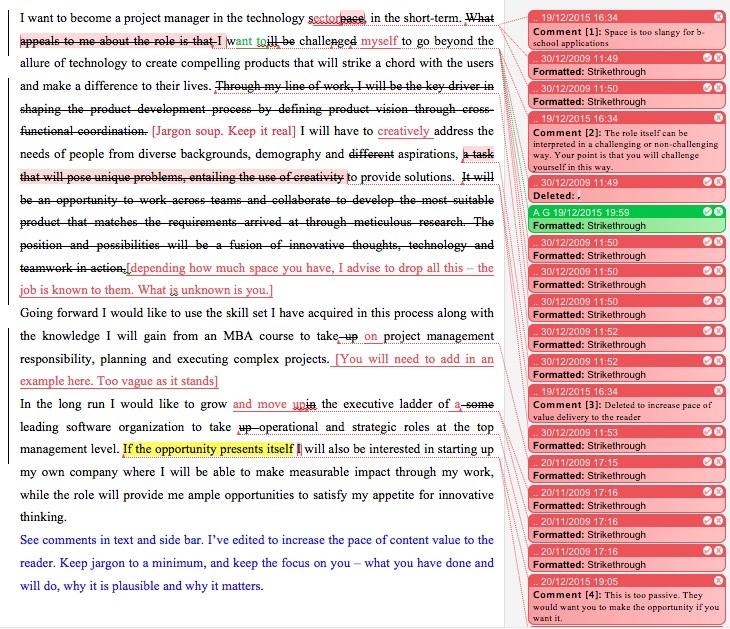 (a) Essay Content Development, Tactical Advice: Avi reviews the content of your essay, helping you identify what’s valuable and what is not, advising what to keep, where additional content is required, and where to refocus or change emphasis to raise your admissions value. 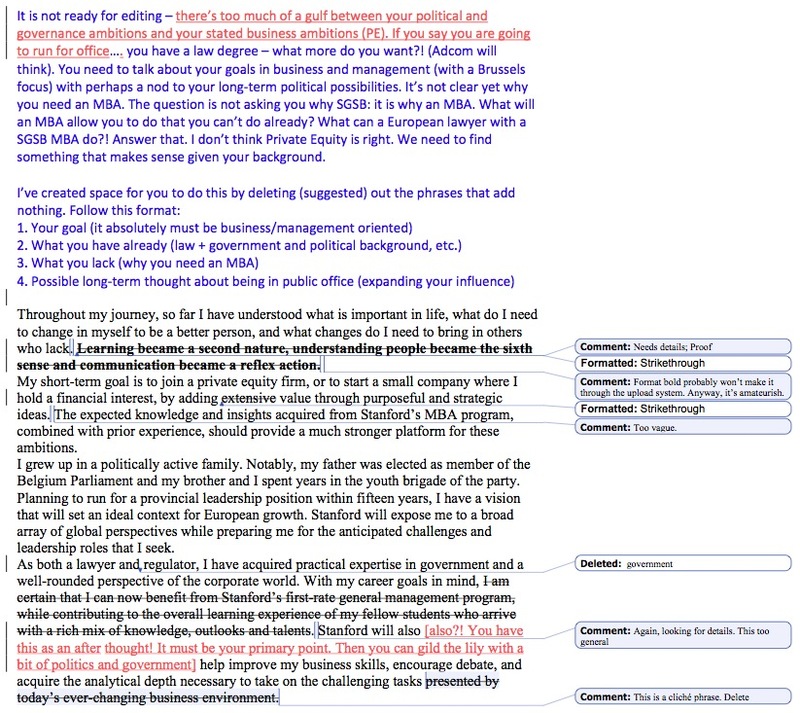 This includes assessing your positioning strategy and core message; integrating your themes into the text while remaining within the question posed; evaluating the admissions value of the examples and anecdotes you have chosen; cutting low-content-value “air bubbles” (giving you more space to make statements that count) and making sure you avoid unproven or unprovable claims and other red-flags. 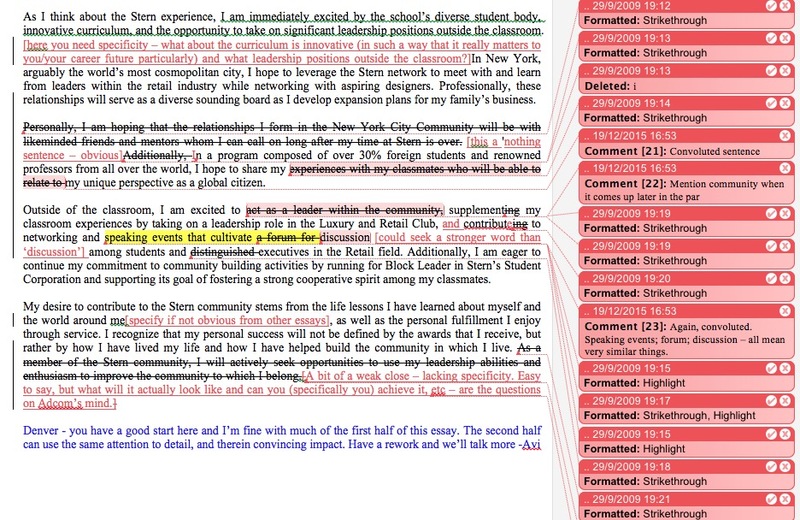 (b) Form and Structure Enhancement: As the content comes up to standard, the edit progresses to help you organize the essay and communicate it clearly, to capture the full weight of your admissions value. This includes rebuilding your essay structure and paragraph placement, where necessary, to clarify direction and flow, as well as determining the optimal balance between situational example-stories and your overall admissions argument. 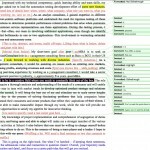 (c) Style, Grammar, and Expression Polish: Here the edit helps you fine-tune your essays to a high standard of style, expression, linguistic, and grammatical correctness, taking care not to lose your own voice and narrative style. This includes clarifying and enhancing sentence construction, fixing ambiguities, evening-out word choice and word register, and consolidating each essay’s overall tone in this ‘final-polish’ stage. Note: These stages cascade naturally in every essay review. Where content is working, structure and flow is assessed, and where structure is working, expression and grammar is considered. 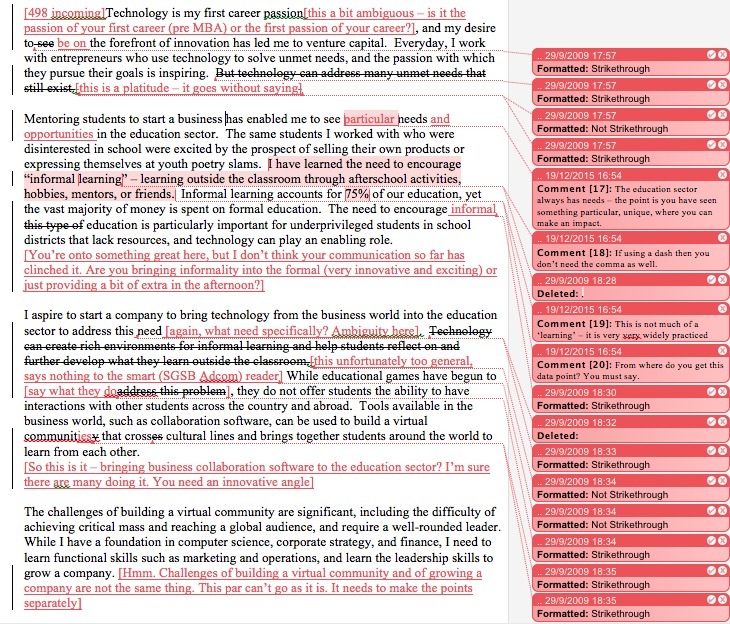 It normally takes two-to-three reviews to get an essay right. You may use the text review service to help you get content, style, word-craft and grammar right for short questions and admissions document paragraph answers. It is very common that recommenders ask candidates to produce a set of talking points or even draft of their recommendation, which the recommender then endorses or changes for final submission. 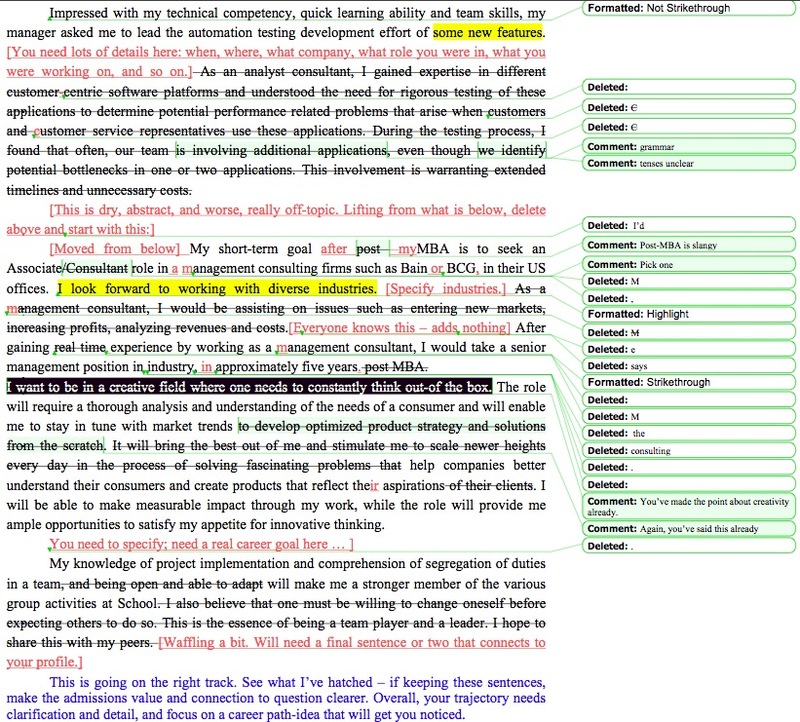 If you are producing such a draft, text review will help you get the content right so that your recommender doesn’t go down the wrong track or find him/herself having to guess how to raise your admissions value. 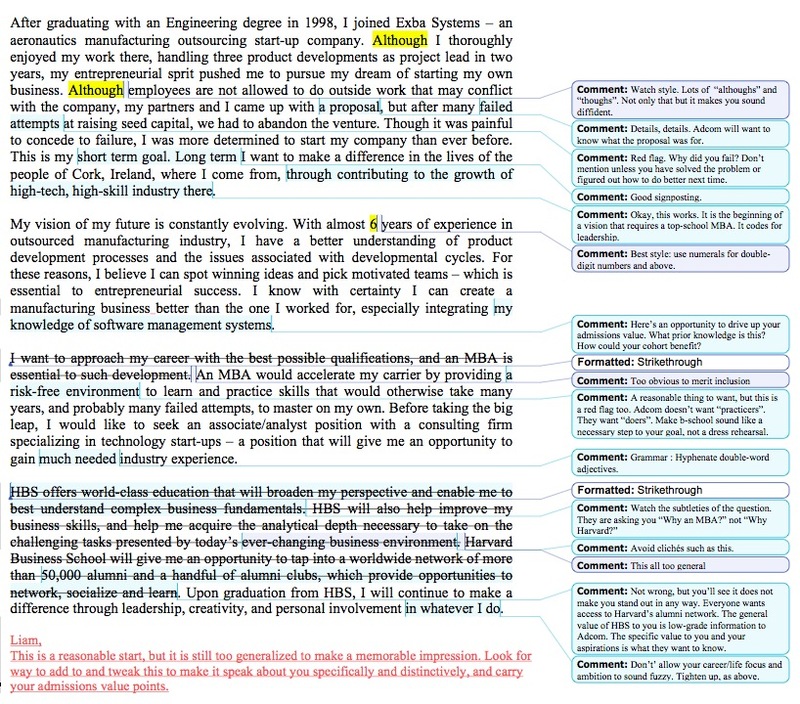 Similarly to Essay Content Review above, this is about assessing your positioning strategy and core message; identifying what is valuable for your recommender to say vs. what is not, advising where additional content is required, or where to refocus or change emphasis, as well as evaluating the admissions value of the examples and anecdotes you are suggesting your recommender talk about. Recommendation draft prep is all about the content. It assumes that your recommender can communicate professionally, and therefore does not attend to the text at this level. 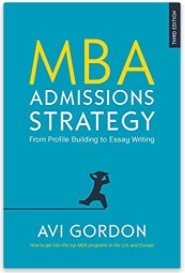 Note that the MBA Admissions Studio does *not* write recommendations. 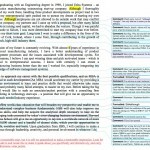 A full analysis of your MBA resume from an admissions viewpoint, repositioning content and repurposing it as necessary, and editing it to frame the resume correctly and competitively for unique b-school admissions purposes. 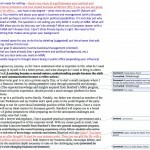 Note on essay and other text reviews: the extensive content, structural, tactical and stylistic advice and feedback, including text-markup, that you receive is your full service. You may of course ask any questions or clarifications via your text return or by email, but text review and editing does not include phone call service. A second review of the same text (if you want this after you have reworked your text) requires a new order, although you may mark sections ‘read only’ and will not be charged for these. MBA Studio works all around the world: prices here in $US for convenience. You may use any major card to contract in any currency. Service prices above may be changed without notice, but will only apply to new purchases. Rush or weekend charges may be applied, and prices may also be adjusted in cases requiring extensive English-language support. Turnaround is 48 hours or less, excluding weekends, but this is not a condition of service and may anyway vary slightly according to your global time zone. Services are valid for the current application year only (expire one year after signup.) Client confidentiality is strictly guarded. MBA Studio has always complied with, and continues to comply with, all applicable laws regarding the protection of personal data. Any information you provide is used only for the purpose it was provided for, after which it is deleted. Provision of services is not a guarantee of admission.